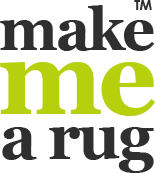 Alternative Flooring’s “Make me a Rug” service allows customers to create their own unique rug to enhance any room or space in their home. 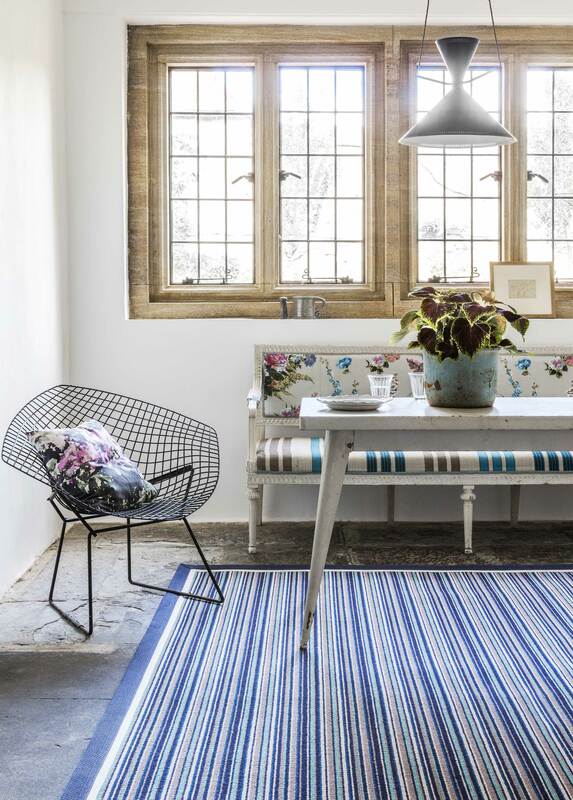 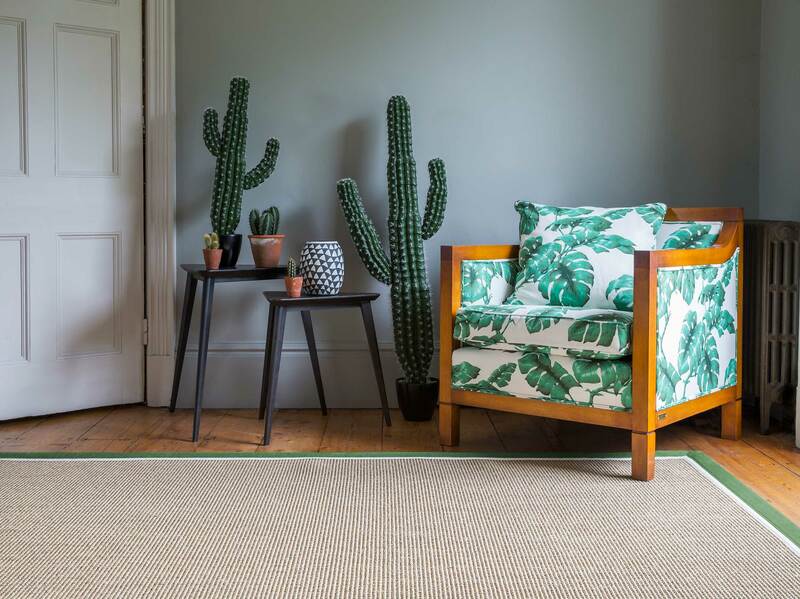 The online rug builder allows you to mix and match wool or natural flooring with an array of plain or funky borders; including leather, suede or metallic for that instant glamorous effect. 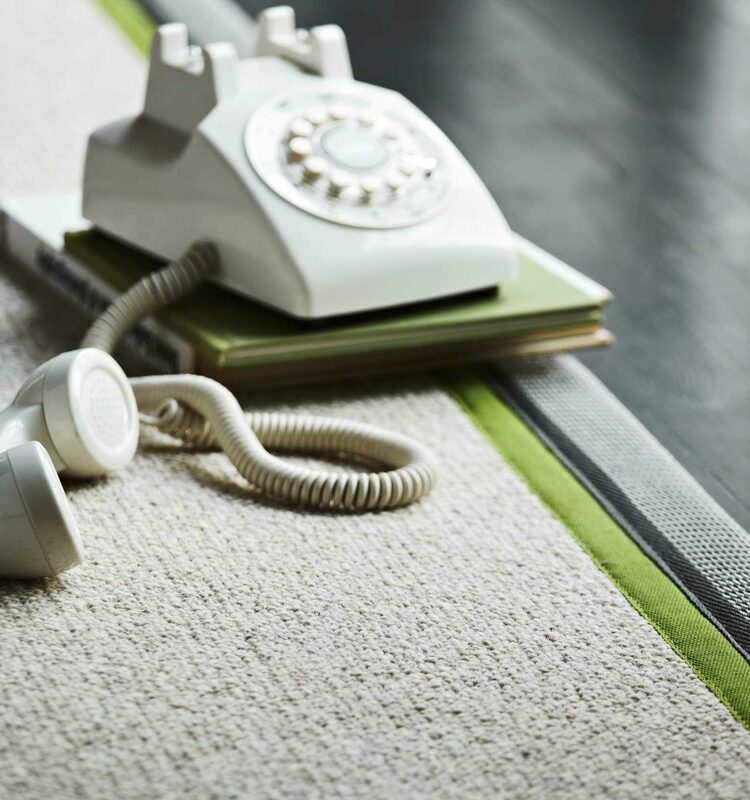 The uniqueness of this service is one reason Alternative Flooring is part of the Cool Brands family, alongside major brands such as Apple and Adidas.